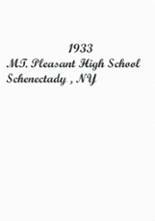 There are currently no Mt Pleasant Schenectady, NY notable alumni listed. Be the first to add an MPHS famous alumni. This section is to remember Mt Pleasant High Schenectady, NY alumni who have passed away. 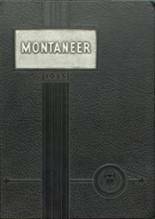 There are currently no memorials for Mt Pleasant Schenectady, NY alumni. 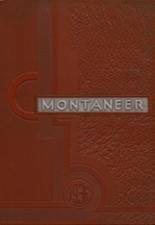 This site has been created for the former students of Mt Pleasant located in Schenectady, New York. If you are a former student of Mt Pleasant High in Schenectady, New York, register now to add your name. Don't forget to upload your Mt Pleasant High School pictures and check on the latest info about any Mt Pleasant High School reunion. Valerie Oleschak has someone searching for them. Constance Compano has someone searching for them. Thomas Muscanell has someone searching for them. David Saracco has someone searching for them. Steven Pasko added photos to their personal photo gallery. Steven Pasko updated his profile picture. Steven Pasko registered as a MPHS Class of 1988 alumni. Pat Matousek Lewandowski registered as a MPHS Class of 1972 alumni. Pat Matousek Lewandowski added photos to their personal photo gallery. Pat Matousek Lewandowski updated her profile picture.